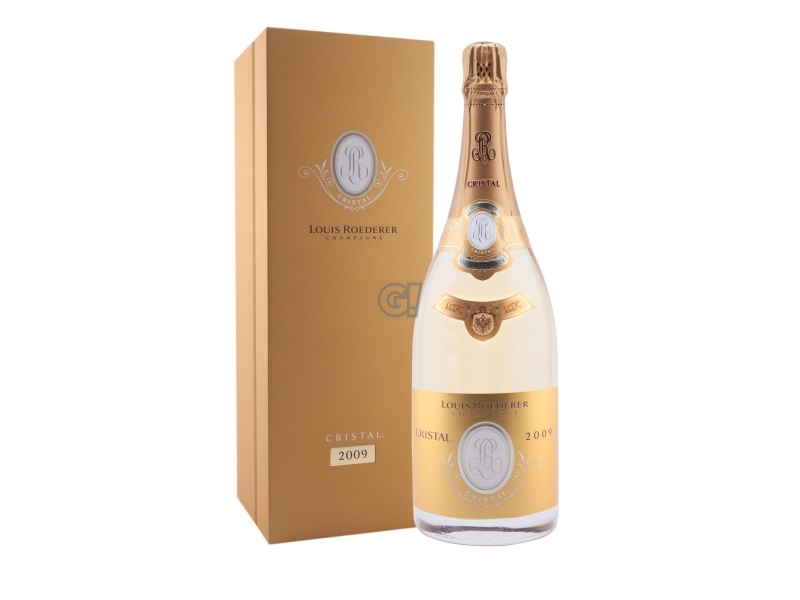 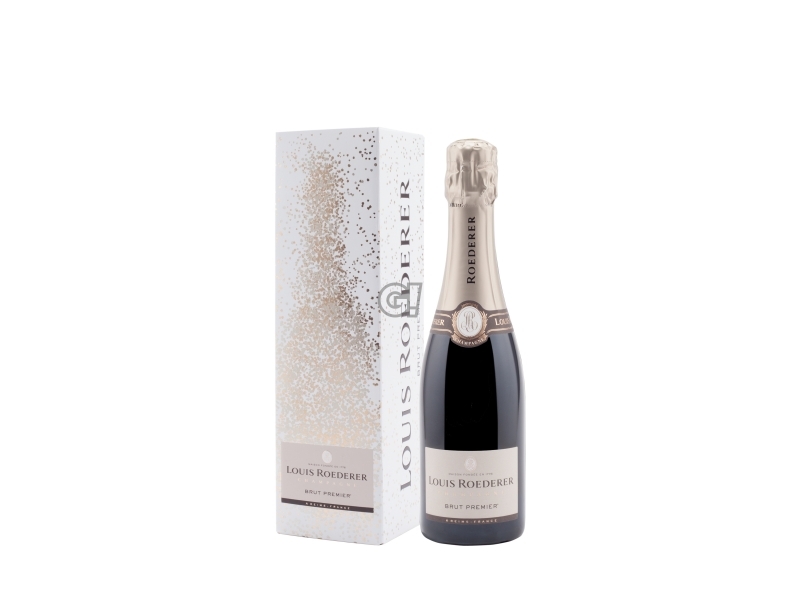 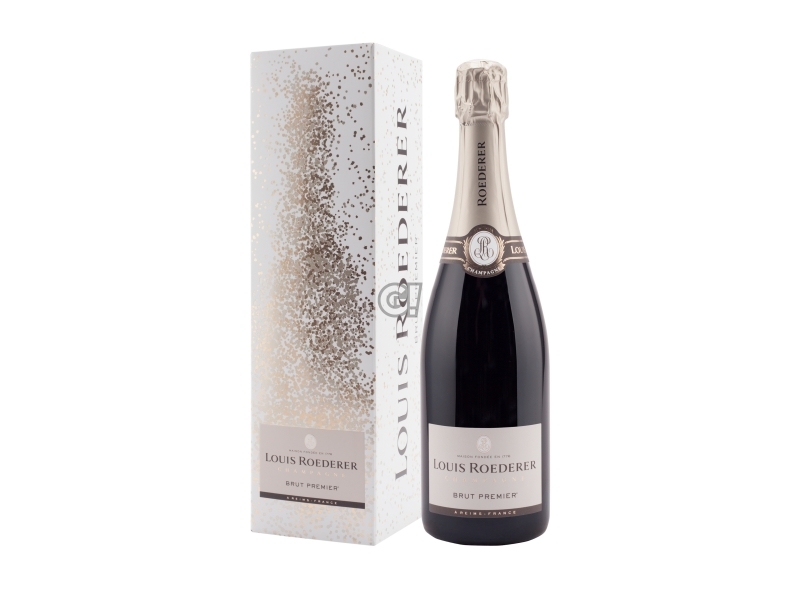 Founded in Reims in 1776, the Maison Louis Roederer has remained in the hands of its original family and Louis Roederer's heirs still manage it. 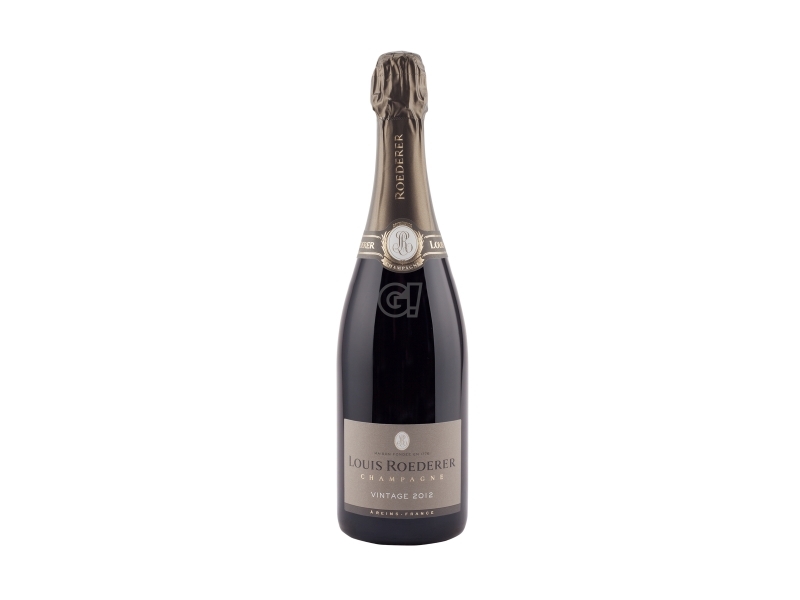 The Maison owns over 240 hectares, divided into 400 parcels, classified between 95% and 100% crus, covering almost all grape needs. 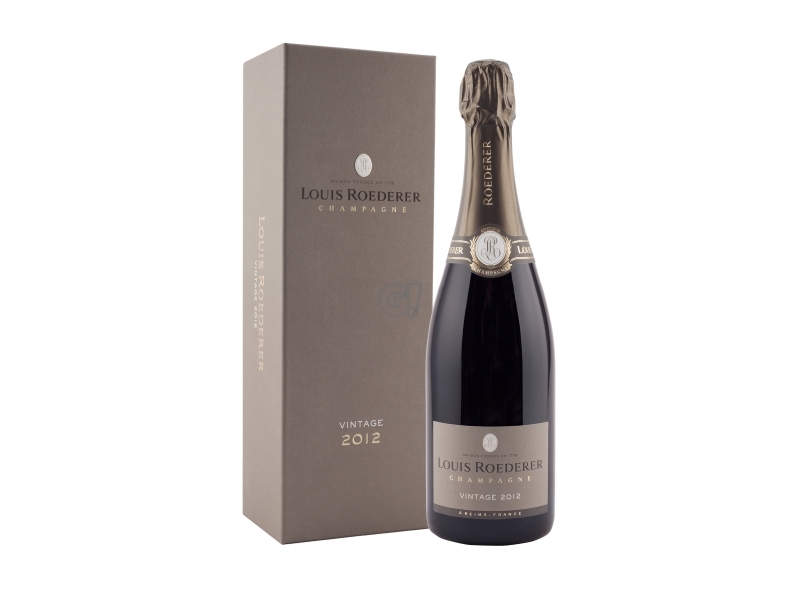 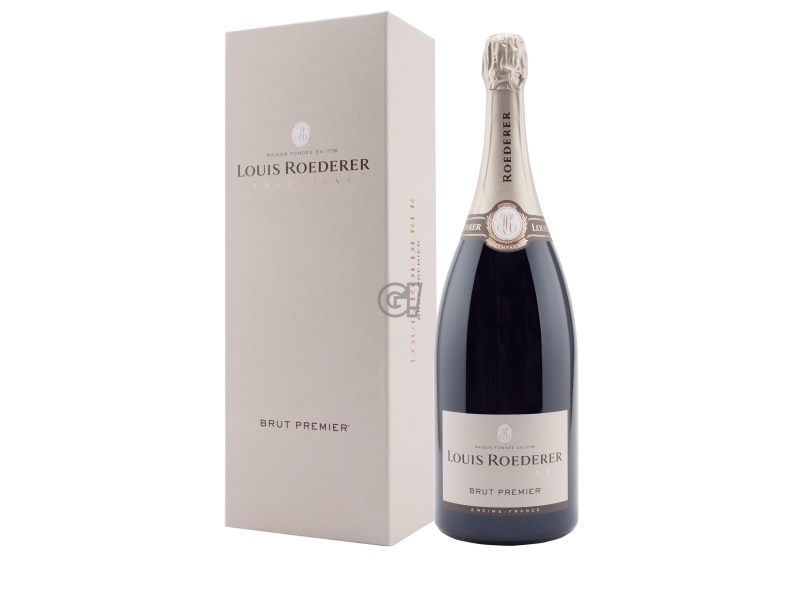 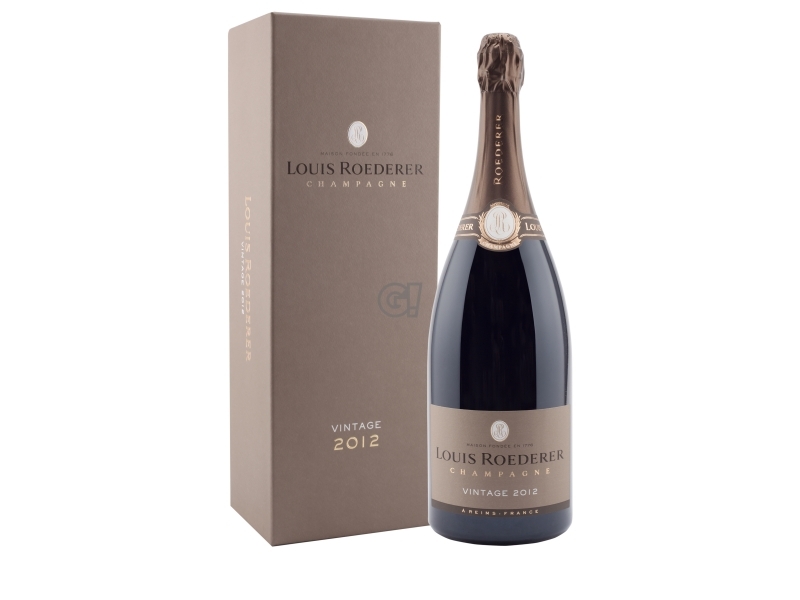 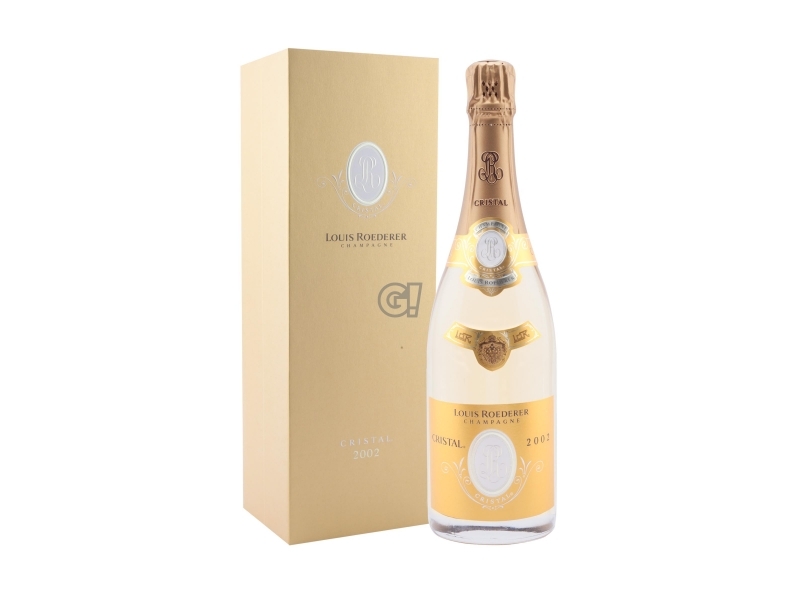 An attentive care to different soils and a "tailor-made" viticulture allow Louis Roederer excellent ripe grapes. The Maison also respects the biodiversity and is opened to the principles of biodynamic. 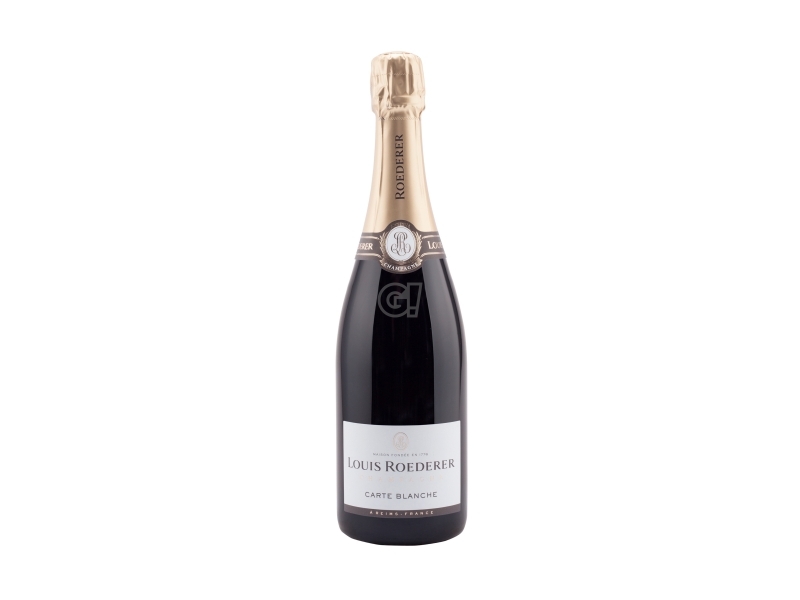 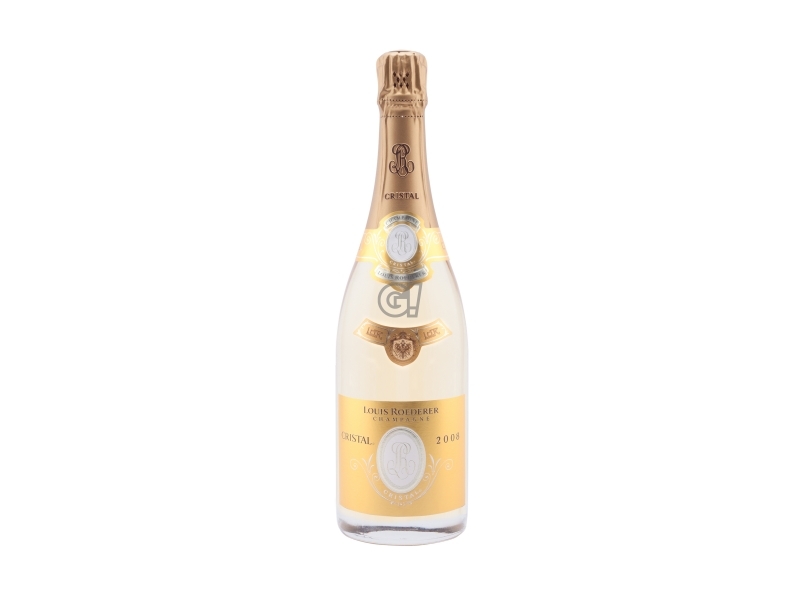 The vineyards are located in the heart of the three most important territories of the Champagne region: Montagne de Reims, Vallée de la Marne and Côte des Blancs. 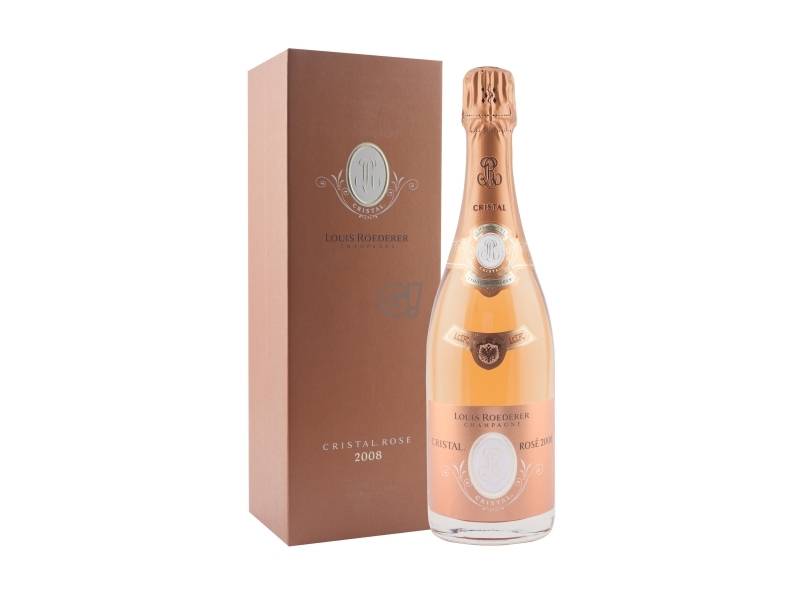 Such a diversity is the key for the maison's rich range of products. 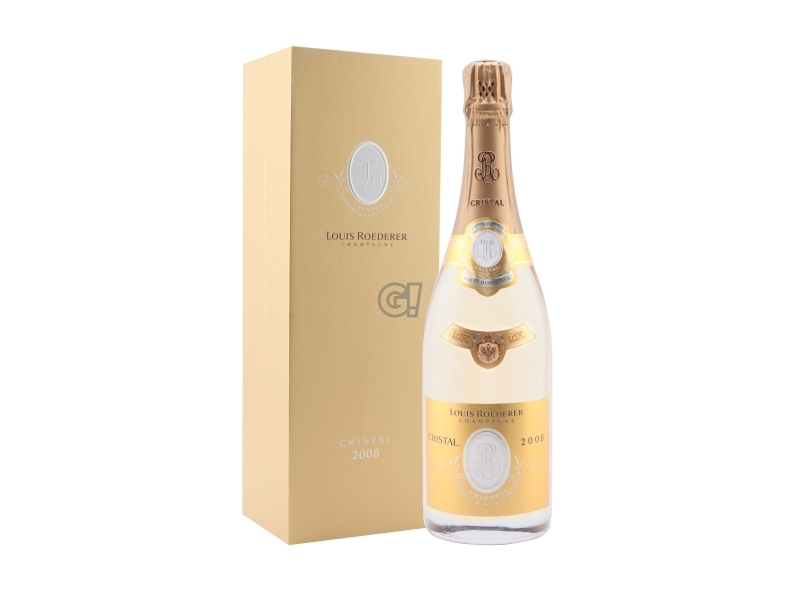 This is the reason why the maison is labelled Champagne de Proprietaire and looks for the best results possible, in terms of quality.